This is my quick and fun 15 minute full body workout. Of course, as with all of my workouts, it won’t cause you to bulk up. 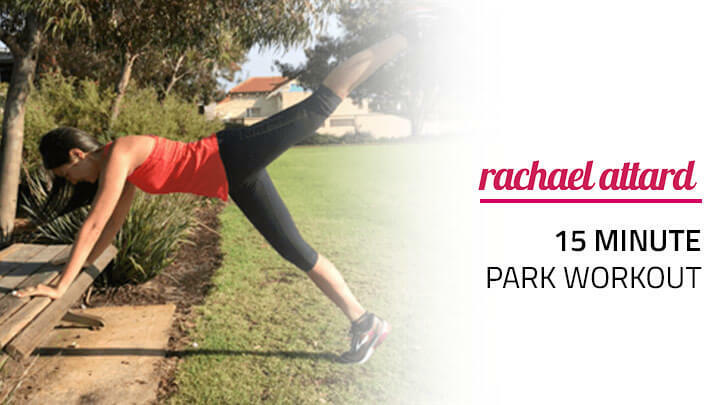 Try out my 15 minute park workout and let me know if you like it! Complete each exercise for 30 seconds and then rest for 15 seconds. I should also mention my 3 Steps To Lean Legs Program which is designed to help you get lean and toned legs. It includes workouts like this, cardio and a diet plan.